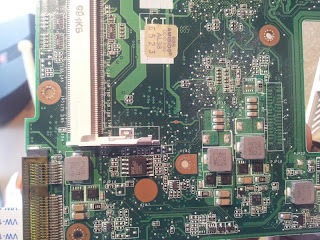 Intel GMA 500 Driver Optimized for MS Windows : Bios brick: How can we try to resolve? Bios brick: How can we try to resolve? I've started bios mods on my Asus but after few bios flashes,finally, got "Bios Startup fail". I only can point you to http://forums.mydigitallife.info/ It very good english speak community for bios modding and obvious repairing. Ok, I've find an idea: desoldering chip with hot air, buy a chinese bios programmator, find someone for soldering. Thanks youtube for this tip! 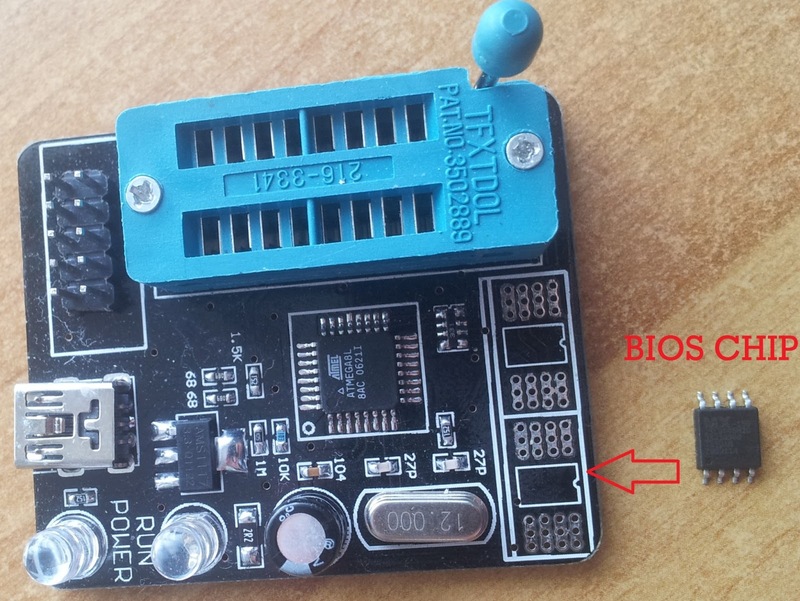 Chinese bios programmator costs 10euro..while i suppose for a soldering 5euro/10euro. So you can't do it software only. It's a pitty. If I brick my netbook it'll be a disaster coz this my only computer and I can't restore it anyway. It seems so. I will try other free solutions. Actually i'm traslating programmator and service manual in italian(it comes with eng/chinese lang). Hey TheKazaR how your netbook doing? I'm waiting programmator from china. Usually takes 3weeks with standard hk post.